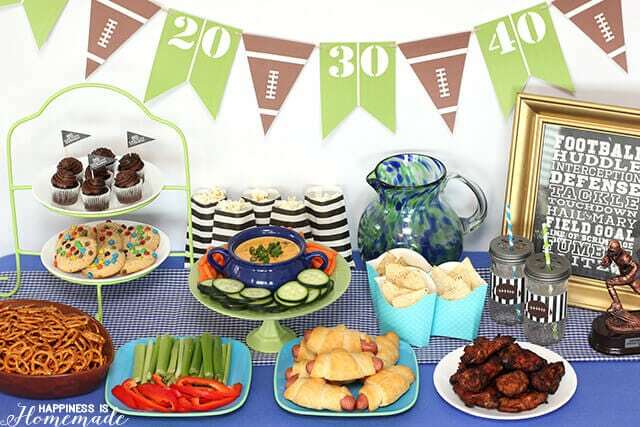 The Big Game is coming up, and no matter which team you’re cheering for, a football party or tailgating session is ALL about the food. 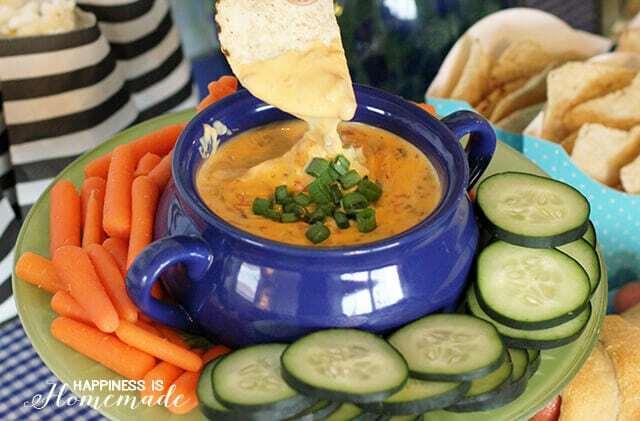 I like to set out an assortment of snacks and appetizers, and at the center of it all is my Ultimate Queso Dip. 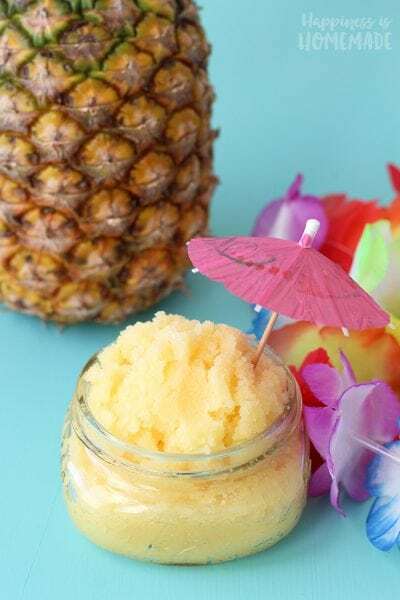 It’s a quintessential game day favorite that’s always a huge hit (+ it only has 3 ingredients so it’s super quick and easy to prepare!). The three magic ingredients for Ultimate Queso awesomeness are RO*TEL diced tomatoes & green chilies, VELVEETA, and ground sausage. Simply brown the sausage in a large skillet, and drain if necessary. 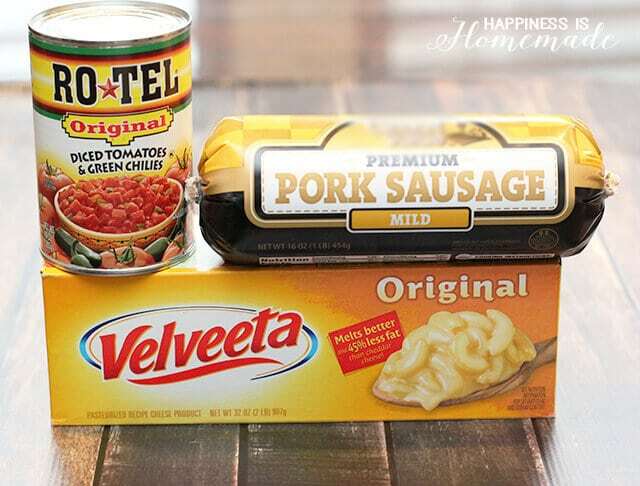 Add one pack of VELVEETA (cubed) and one can of RO*TEL to the skillet, and heat over medium heat, stirring frequently, until the VELVEETA has melted. 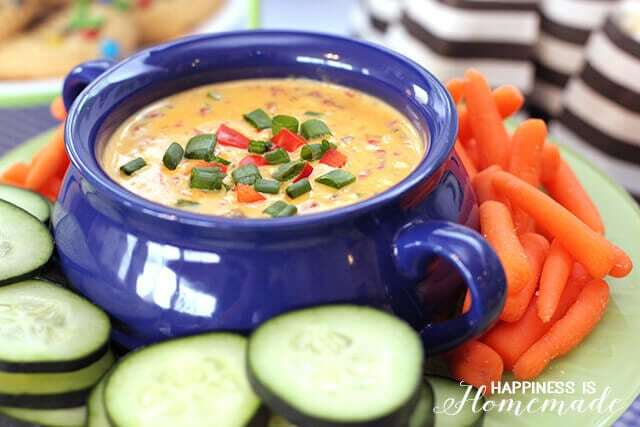 I love queso dip with fresh veggies – cucumber, carrots, celery and red peppers are my favorite. Of course, tortilla chips also go perfectly with queso (and so do pretzels, crescent dogs, hot wings…even popcorn!) Everything is better with queso! 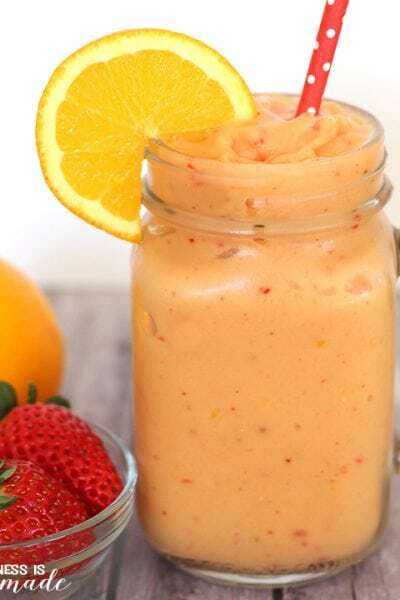 Zesty, creamy, yummy, and easy! 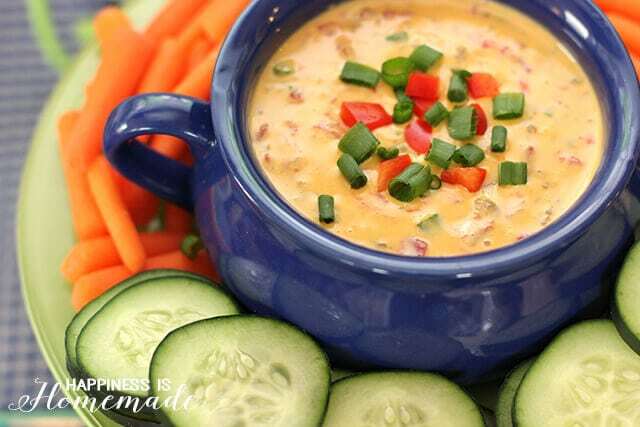 For even more delicious crowd pleasing queso recipes, be sure to visit Queso For All and follow Ro*Tel Facebook and Velveeta Facebook. 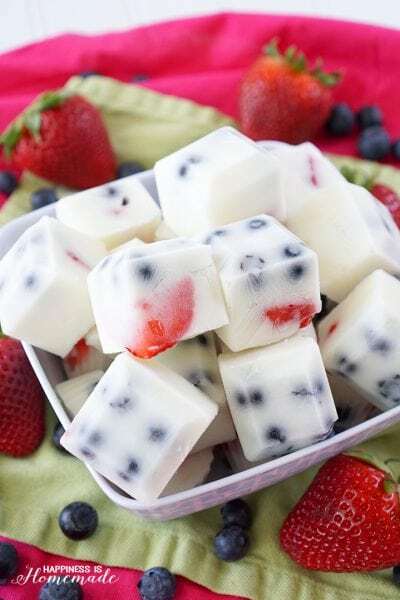 Wow, this looks so great! 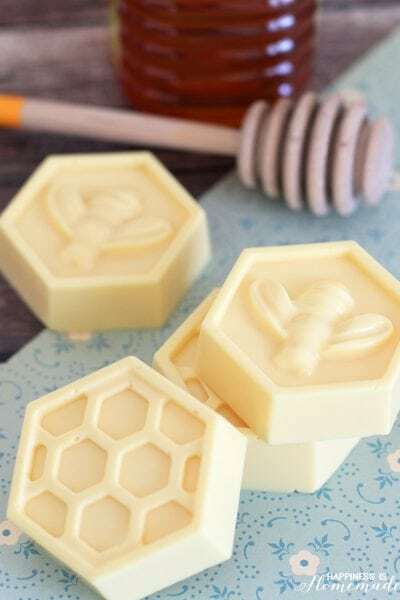 Love that there are only a few ingredients! Love the food and tablescape, everything looks grerat! 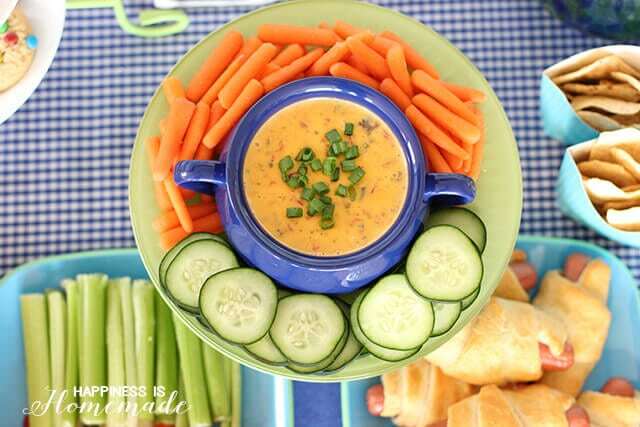 What a good idea to serve the dip with veggies! 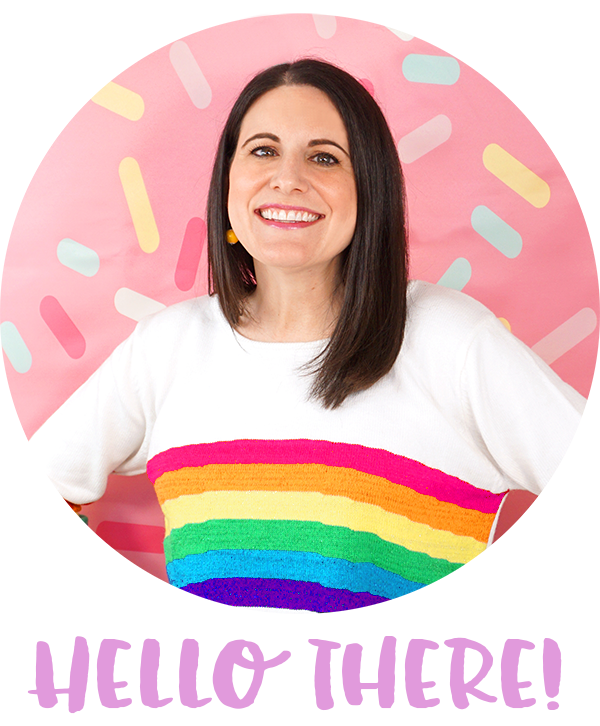 Saying hello from Wow Me Wednesday! Is there anything in the world better than Queso Dip? Love it!! This simple recipe is so much better than store bought queso and barely more effort to prepare. 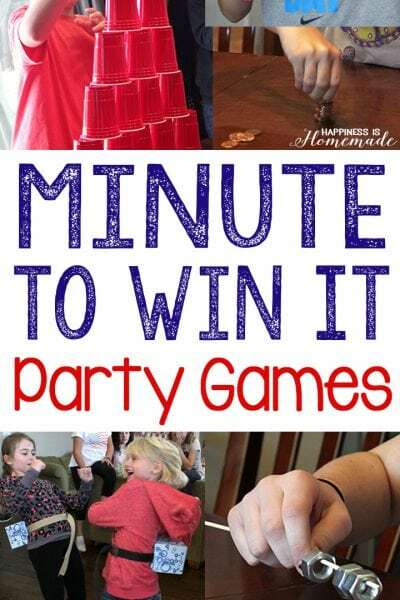 Thank you so much for linking it up to the This Is How We Roll Thursday link party. Oh my goodness! 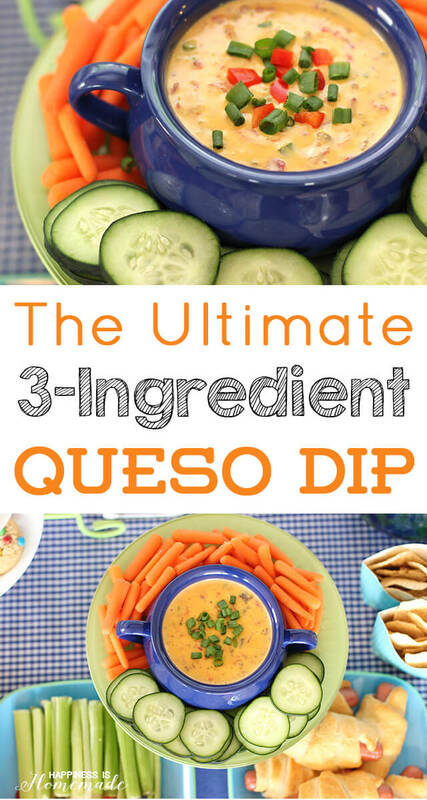 My children love queso and I would love to make this recipe for them. Thank you so much for sharing this at Show Me Saturday! I can’t wait to see what you share this weekend!